Intense greenish color. The mouth surprises by the persistent acidity balanced by the exotic, predominant fruit, mango and pineapple. The finish of the mouth is dry with a refreshing touch. After slight crushing the grapes were subjected to induced thermal shock, followed by passage through a light press. The wort was transferred to stainless steel tanks with temperature control at 16ºC. Each one grape variety was vinified separately. The wine steeped over the fine lees for seven months with regular bâtonnage. Before bottling the wine was stabilized in the cold and filtered. Intense greenish color. The mouth surprises by the persistent acidity balanced by the exotic, predominant fruit, mango, and pineapple. The finish of the mouth is dry with a refreshing touch. Store at a temperature of 18 °C. Serve at a temperature between 10ºC and 12ºC. Pagina Sauvignon Blanc is a structured and complex white wine with aromas of tropical fruits, citric nuances, some delicious unctuosity, subtle aromas of great wood and a dazzling acidity. Bright light yellow color with citrus scents, lemon. It has a fresh fragrance of citrus fruits and tropical fruits. In the mouth is balanced and fresh. Elegant and persistent end of mouth. Herdade das Servas is a white wine from a selected harvest from the region of Alentejo with lots of citric fruit aromas, subtle nuances of tropical juices and a beautiful acidity. It has a firm structure, very elegant body and a very good minerality. Straw color. 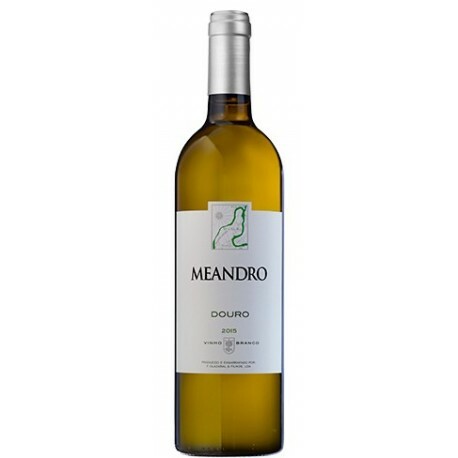 Very fresh and complex, with citrus, with slight floral notes and with a very strong minerality, characteristic note of the white wines of the Douro Valley. A wine full of freshness at its end. Castello D'Alba Vinhas Velhas is a complex white wine from the Douro Valley, which features a fabulous mineral structure, an open aromatic bouquet, subtle aromas of exotic fruits and citrus fruits such as passion fruit and orange peel and a great acidity. 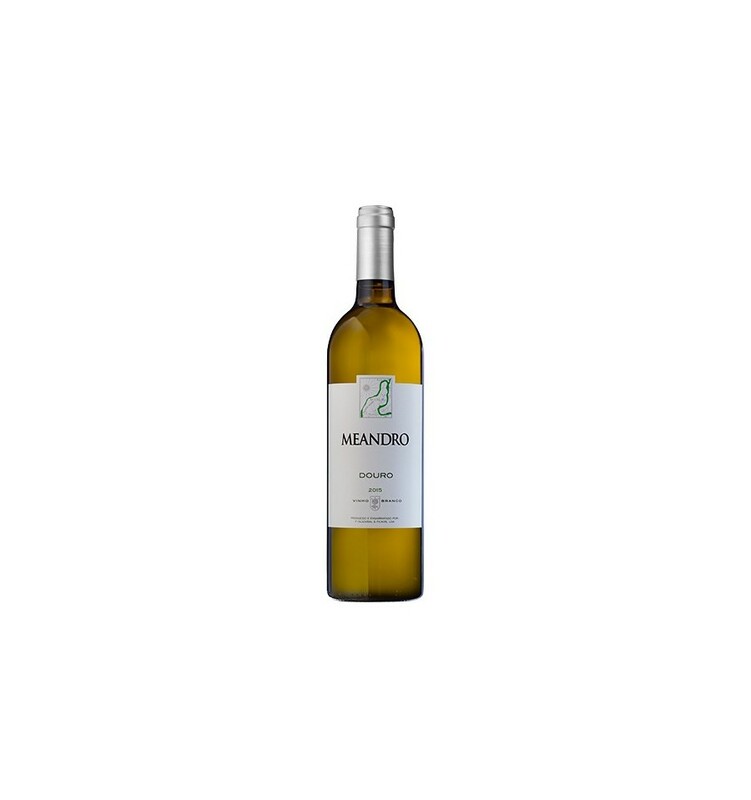 Messias Bairrada Classico is a white wine with a solid structure from the region of Bairrada. An extraordinary wine, with a dry profile, aromas of yellow fruits, such as pears and apples, and an irreproachable acidity.